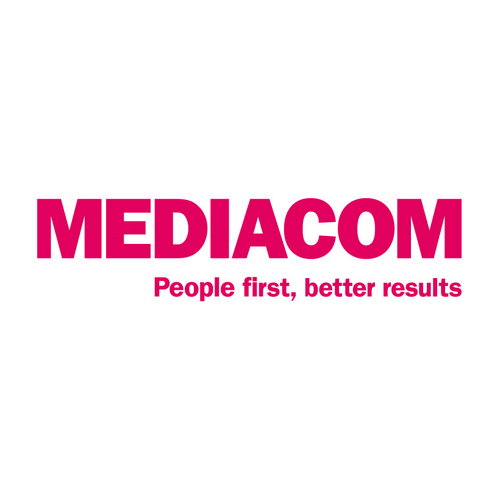 Mediacom represent Universal who are a film distributor in Ireland and across the world. Mediacom partnered with iReach WorldWide to understand the needs of both frequent and occasional cinema goers. Mediacom wanted to delve into the cinema-going experience; how people choose their films, the booking journey and they also wanted to test out some creative promotional ideas with cinema-goers. The research objective was to discover the needs of the different types of cinema- goers, frequent and occasional, and how they differ and also to see which promotions work best for both. iReach WorldWide on a hybrid approach for this project - incorporating both Qualitative and Quantitative research methods. 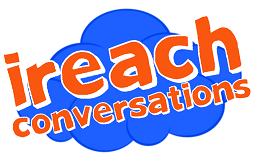 iReach WorldWide used a new research method called a Co-Creation Session method for the Qualitative approach. Co-Creation Session is a more interactive form of Focus Group where we have smaller more concise groups in order to encourage more discussion and interaction between participants and moderators.